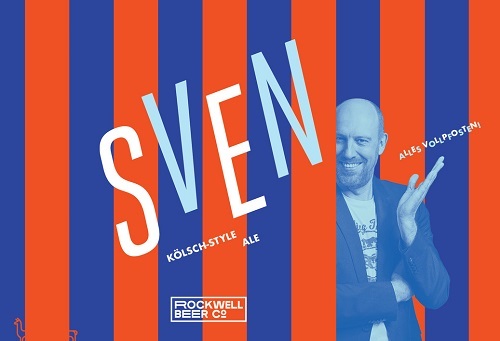 Kölsch-style Ale Sven is from Köln. Sven loves Kölsch. Sven had a special request. 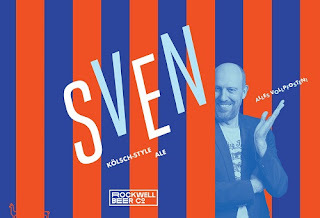 This beer is brewed just for Sven, but we enjoy it and think you will too. Boulevard Fling - premixed cocktails! Four Graces Pinot Noir.....93 points!